Murray's lawyer said he is being held in solitary confinement and is very sorrowful about Jackson's death. 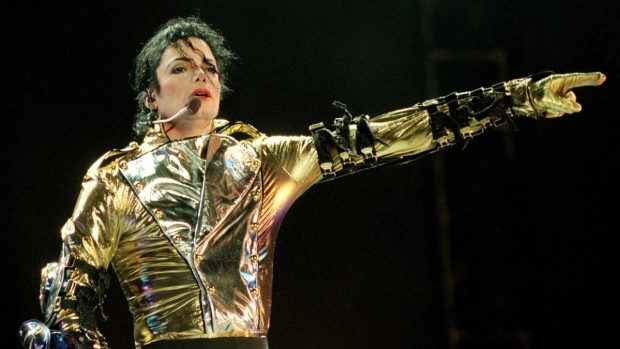 The doctor convicted of involuntary manslaughter in Michael Jackson's death asked a judge Friday to release him from jail pending his appeal. 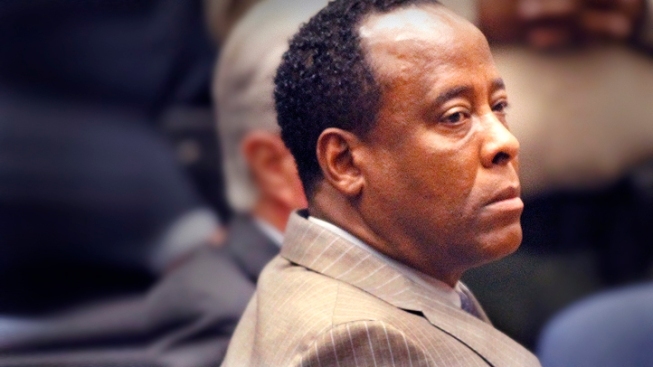 Dr. Conrad Murray, who is serving a four-year jail sentence, said in a declaration that he should be released either on his own recognizance or on bail with electronic monitoring. He said he is not a danger to society, will not flee the area, and wants to work to help support his seven children. His lawyer, J. Michael Flanagan, said in the motion that Murray knows he cannot work as a doctor but would find other employment. He suggested the sentence and Murray's mode of confinement is extremely severe for a man with no prior criminal record. He said Murray is being held in solitary confinement and is chained to a table when he meets with his lawyers. He also said Murray is extremely sorrowful about Jackson's death. Jackson died in June 2009 from an overdose of the anesthetic propofol, administered by Murray. Flanagan conceded that Murray made some medical misjudgments but said he never intended harm to Jackson. Murray's appeal has not yet been filed, but the motion offered a preview of some issues that will be raised, including the claim that Superior Court Judge Michael Pastor should have allowed testimony about Jackson's financial condition. Flanagan said the exclusion of that evidence "seriously compromised the defendant's ability to demonstrate the desperate situation which was guiding the decisions and choices of both Mr. Jackson and Dr. Murray." Murray appeared to be blaming Jackson for decisions that led to his death. "Mr. Jackson was an uncooperative patient who made decisions and demands based upon his particular needs," said Flanagan. "One of which was his extremely precarious financial situation complicated by drug addiction. " Flanagan also cited the judge's refusal to sequester the jury and the presence of cameras in the courtroom as appellate issues. With Murray's appeal expected to take more than a year to move through the courts, the attorney said it would be unfair to keep him jailed in the interim. Under sentencing guidelines, Murray is expected to serve no more than half of his sentence. The attorney said if he served his complete sentence he would not receive the benefits of a favorable appeal decision if his case was overturned. A hearing on the motion was set for Feb. 24.